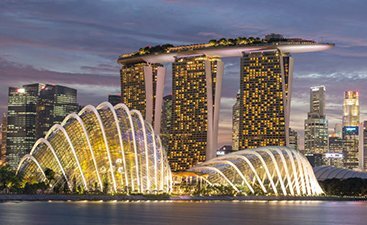 The ever-changing Singapore is a paradise for tourists expecting to witness a contrast of modern yet traditional and fast yet slow pace of life. 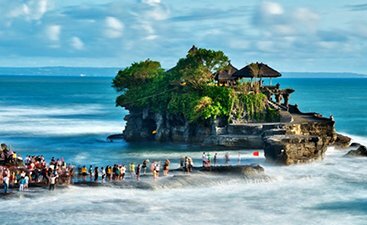 Blooming as the most popular tourism destination not only in Asia but in the world, this island-city state has a world of attractions to make you fall in love with it till eternity. If you ask, is Singapore a bustling place, the answer is yes; if you ask, can one have some peaceful time in this fast-moving destination, then the answer is a big yes! 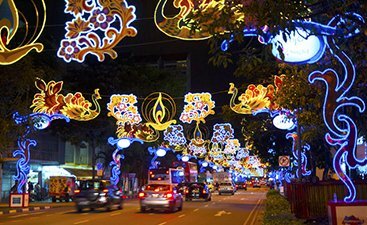 Singapore is everything that you would want in a tourist destination, it’s fun, engaging and has plenty of things to do on offer for travellers of every age and kind. Where it makes a perfect travel place for family vacations with its ultimate amusement parks and zoo, it warmly embraces the honeymoon couples who are eager to have an experience of the magical nights, the Michelin-starred dining and the mesmerizing nature. 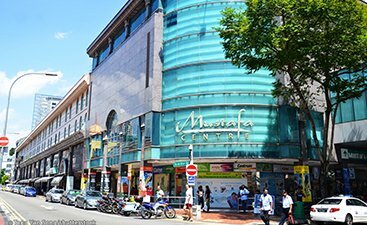 Singapore is an ideal destination for shopping aficionados where they can splurge in the grand malls as well as in the neighbourhood markets replete with independent designers and quirky stuff. Singapore travel guide is a multi-page reading delight as it takes you on a roller coaster ride with an occasional detour to calming places that too not really far away from the main Singapore city. The Night Safaris, the UNESCO recognized Singapore Botanic Garden, Marina Bay, Little India and the Chinatown are some of the best places to visit but wait there is plenty to explore and that is why you need to carefully choose your Singapore tour package since this futuristic destination has a calibre to carry you back in time. 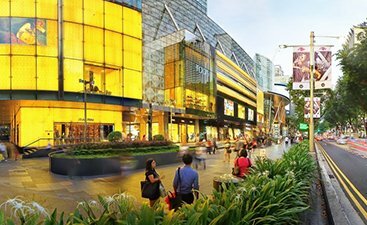 The whole of Singapore knows Orchard road is the go-to travel destination when shopping is on your mind as it the most famous fashion street belonging to Asia. Ditch nightclubs for the one of its kind experience at the world’s first nocturnal zoo at Singapore. Singapore has a number of picturesque man-made beaches. So the beauty of these beaches while you relax on them. 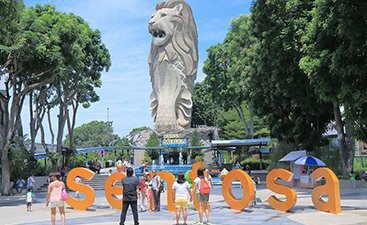 Singapore’s river safari, night safari, Singapore Zoo, Jurong Bird Park the main attractions of this island country. Witness the stunning art pieces at the Annual Art Festival hosted by the country every year. 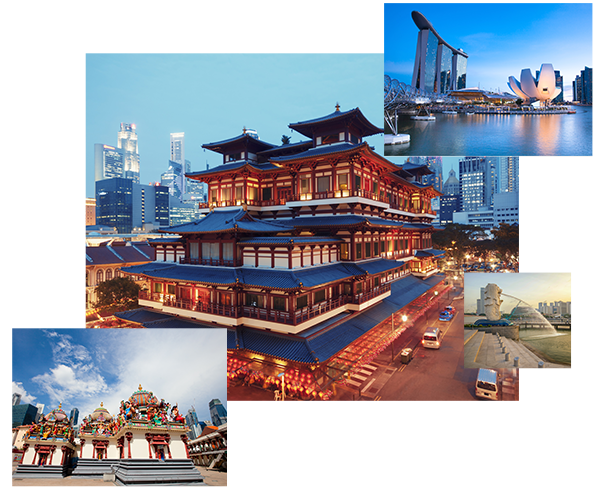 From rich culture to mixed races & different cuisines, discover the wide array of heritage at Singapore. Hi-tech gadgets to street shops and designer wear, when in Singapore shop like a local. Just like its heritage, Singapore’s cuisine too is a mix of Indian, Indonesian, Chinese and Malaysian culture. Singapore allows nationals of all European Union states, Canada and United States. For other countries including India, e-Visa has to be applied before visiting Singapore. A minimum of 30 days visa is available for the visitors, however the citizens of EU States, Canada and United States can stay in the Singapore for up to 90 days without a visa. Read to find the details of Singapore Visa regulation. The period between January and April remains the best time to visit Singapore when the weather is quite pleasant to enjoy outdoor activities. The months of November to January experience long period of rainfall, whereas it becomes extremely hot in the months of May and June making it unsuitable for enjoying outdoor activities in Singapore.